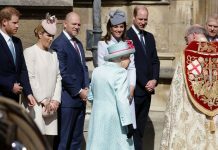 When asked if she could speak Spanish, the Duchess laughed and replied, “Sadly, no.” Her children’s nanny Maria Teresa Turrion Borrallo is from Palencia and has been teaching her young charges a few words here and there. 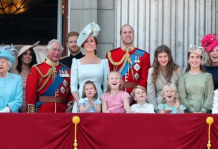 Four-year-old George can reportedly count up to ten in Spanish, while Charlotte, who turns three in May, is also picking up a few words. 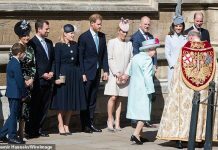 Kate, 36, carried out her last engagement on Thursday before officially going on maternity leave. She started the day by attending a SportsAid event at Olympic Park with her husband Prince William. SportsAid charity helps young British sportsmen and women who aspire to be the country’s next Olympic, Paralympic, Commonwealth and world champions. The couple watched a wheelchair basketball session and met the players, some of whom are hoping to compete in the 2022 Commonwealth Games in Birmingham. They also watched a media training session for young athletes before taking part in a Commonwealth Quiz. 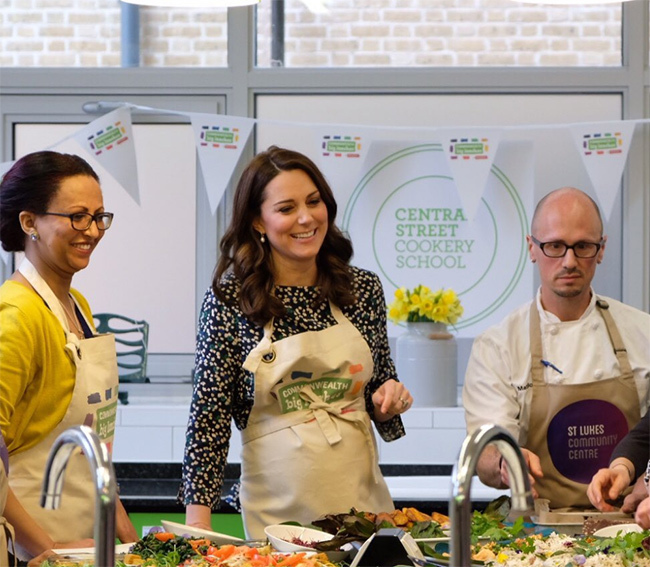 Later at St Luke’s Community Centre in Islington, William and Kate helped prepare food for a Commonwealth Big Lunch. 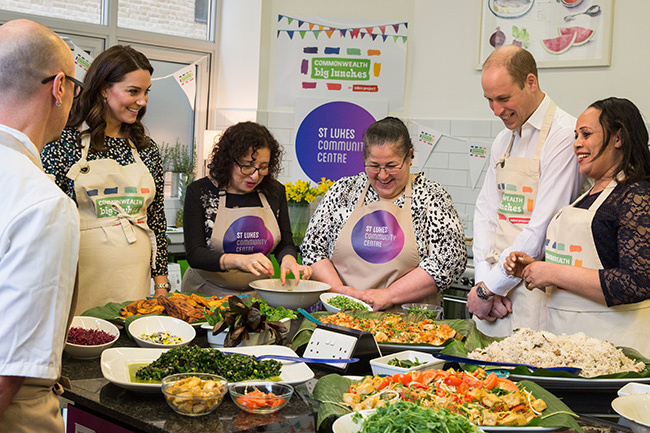 The royals met members of the local community and joined a cooking group to help put the finishing touches to the meal. 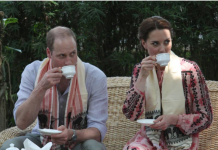 Next articlePrince Charles follows in Prince William and Kate’s footsteps – yes you heard right!